It should come as little surprise that when it comes to London hotel secrets and quirky facts, there's quite a few to pick from. But most of them are relatively recent. 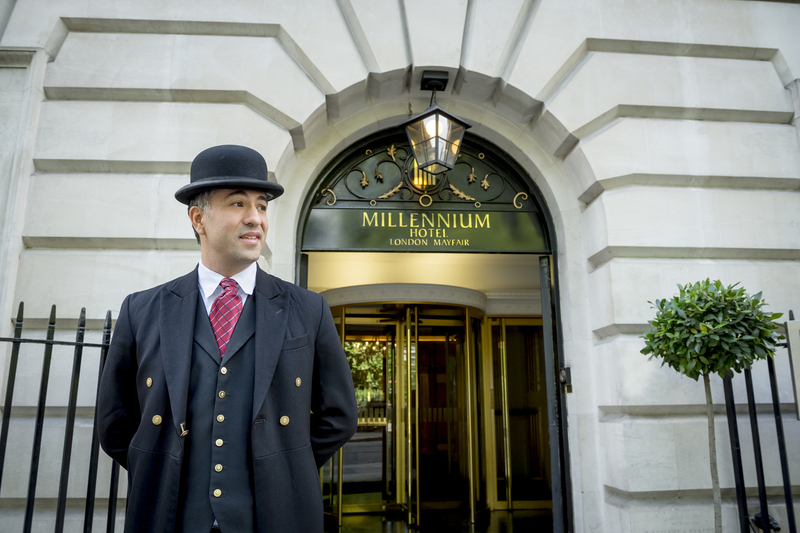 Although London has been around for almost two millennia, its hotels are a fairly recent feature of the city’s history, and didn’t appear until the nineteenth century. Rich country landowners visiting for the season would rent a property, single men might stay at a gentleman’s club and those less well-off would make do with a lodging house. But with the railway came London’s first large hotels – and with those came all manner of quirky feats, facts and feasts for those who love a good bit of gossip. Sadly, we’re not able to repeat many of the more salacious things we’ve gleaned but we are able to share these titbits with you. 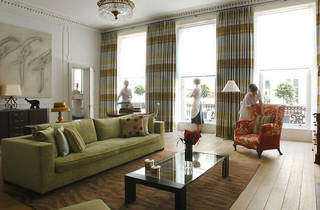 So read on for our selection of London hotel secrets and quirky facts. The Guoman Tower Hotel, built near Tower Bridge in the Brutalist style, has twice been voted the ugliest building in London, once in a BBC poll (2006) and once by our own Time Out (2005). Inside though, it’s not a bit shabby and its location right on the river gains it more brownie points. 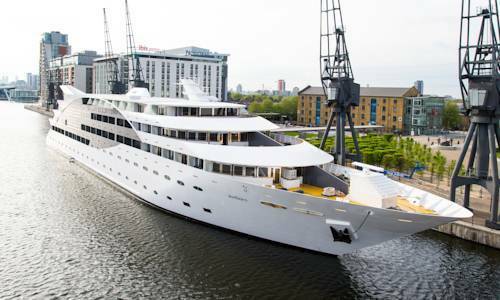 Can you stay in a super yacht hotel in London? Of course you can. 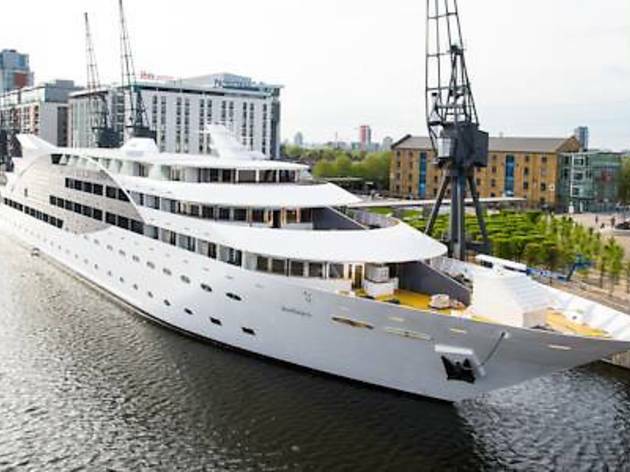 If you long for life at sea, or at least afloat, you could book a room at London’s only yacht hotel, The Sunborn, moored near the Excel Centre in East London. Don’t worry about being abducted by pirates; it has no engine so won’t sail anywhere. 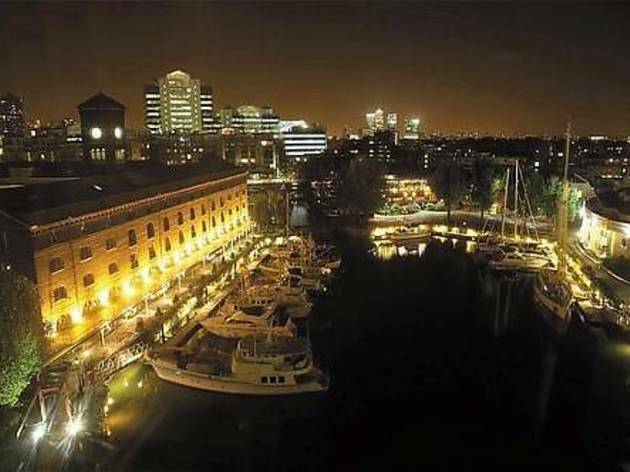 It’s not London’s only floating hotel though: The Good Hotel is a Dutch social enterprise hotel combining pure industrial with Dutch design classics, floating serenely on the Newham waterfront. Know which is London’s oldest hotel? If you’d guessed Brown’s, you’d be right, opened by (surprise, surprise) Mr and Mrs Brown in 1837. 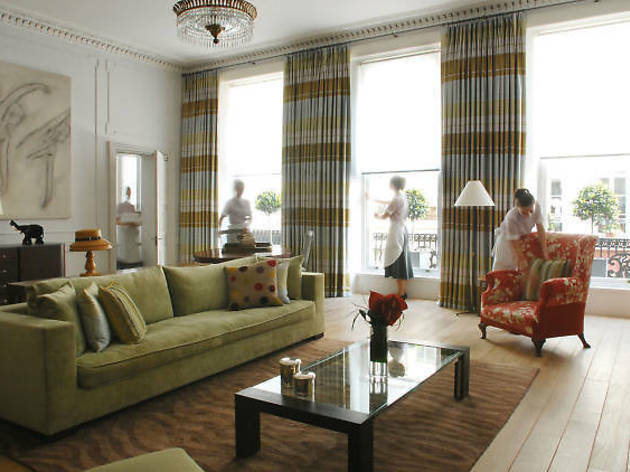 Now owned by Rocco Forte Hotels, it comprises several interconnecting townhouses and is particularly known for its traditional afternoon tea. In the cosy Donovan Bar, the walls are lined with celebrated photographer Terence Donovan’s black-and-white portraits dating mainly from the 1960s, including a ‘naughty corner’ with his more risqué shots. 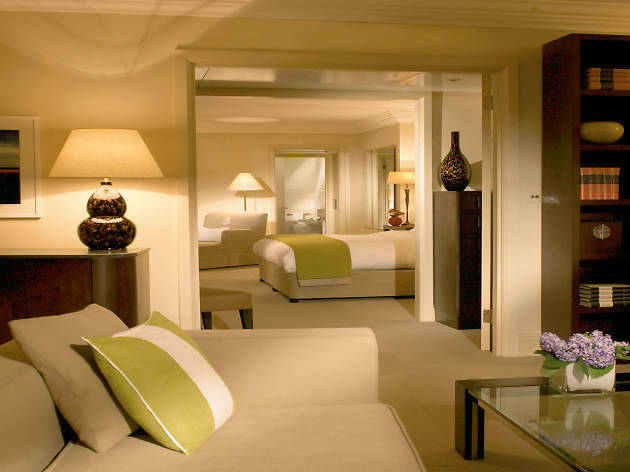 Five-star hotels don’t escape infestation – although it’s a very rare occurrence – but these facts are tightly buttoned up and top secret. Although bed bugs do no lasting harm, their bites are very unpleasant. Hotels call in specialist firms to eradicate the pests, usually unwittingly brought in by guests in their luggage. 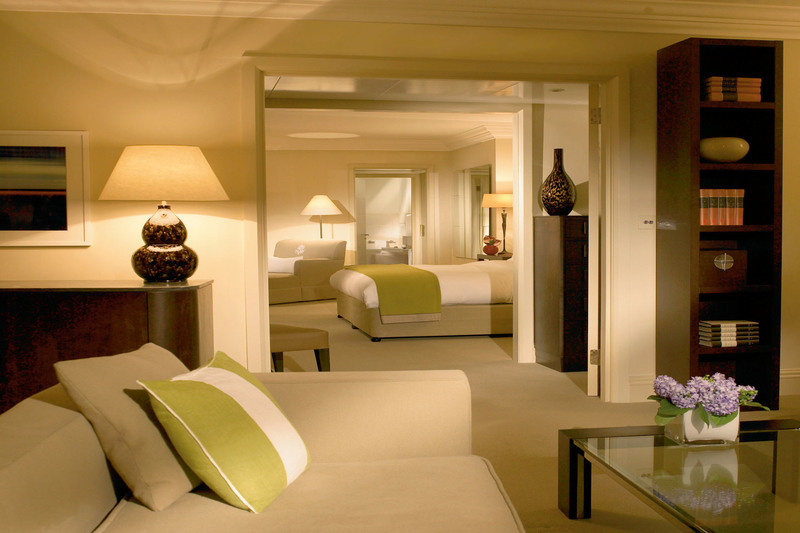 A certain top hotel was the first to try a new cryonite technology in 2006 – now widely used – that freezes the critters to death without the use of harmful pesticides or chemicals. Forget James Bond; London was the scene of a real life spy story in 2006. 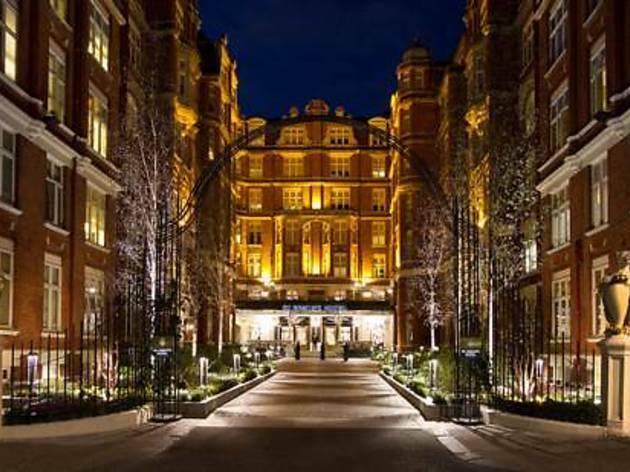 After Russian spy Alexander Litvinenko was poisoned by polonium in central London, several hotels were checked for radiation where the two suspected poisoners had stayed. 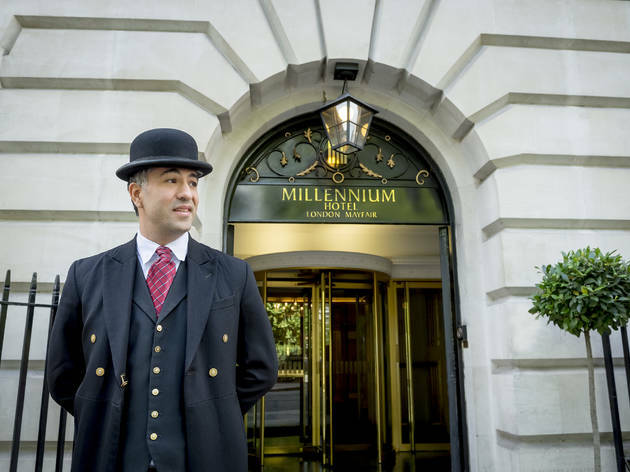 At the Millennium Hotel, in Mayfair, where the former spy was finally poisoned (two previous attempts had failed), high levels were found in a teacup in the bar and seven members of staff were found to be contaminated by low level radiation. 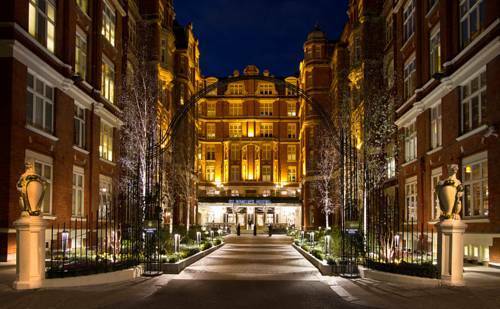 Which London hotel has a gate just for the Royal Family? The Mandarin Oriental hotel (currently being refurbished until 2018 but still partially open) backs onto Hyde Park, that itself belongs to the Royal Family. When the former gentlemen’s club became the Hyde Park Hotel, its entrance had to move to Knightsbridge from the park as the sovereign forbade advertising, and just the name of the hotel above the entrance would constitute promotion. Today, the gate from the hotel directly into Hyde Park is used by the Royal Family or anyone who is in the royal circle, with prior permission from the Queen. This privilege is usually reserved for other royal families and heads of state. The Langham hotel, opened by the Prince of Wales in 1865, was the first hotel in Britain to have electric lights, lifts, and hot and cold running water in the bathrooms. Some people were scared of the ‘ascending floor’ though, and it took a while for guests to use the lifts regularly. 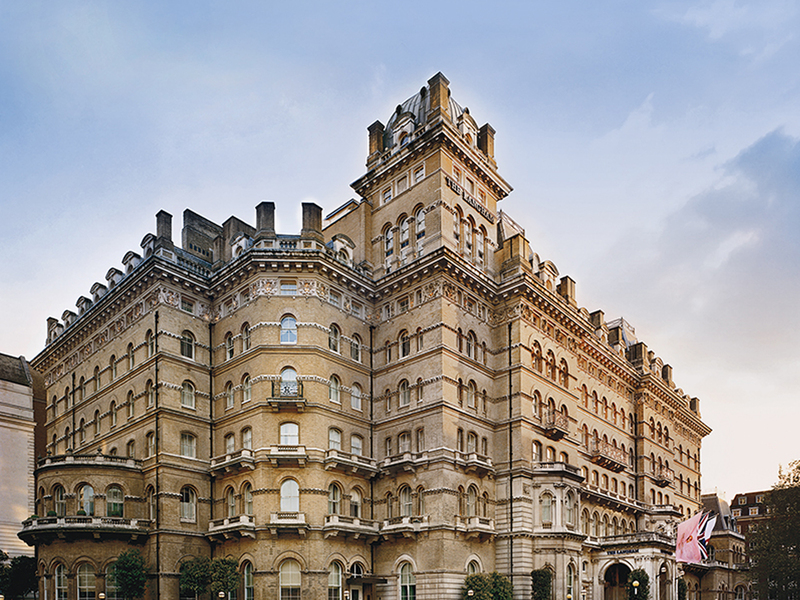 The Savoy, opened in 1889, was the first to have en suite bathrooms for every room. It is said some people came to stay just to enjoy a lingering hot bath. Where in London can you stay in a former hayloft? 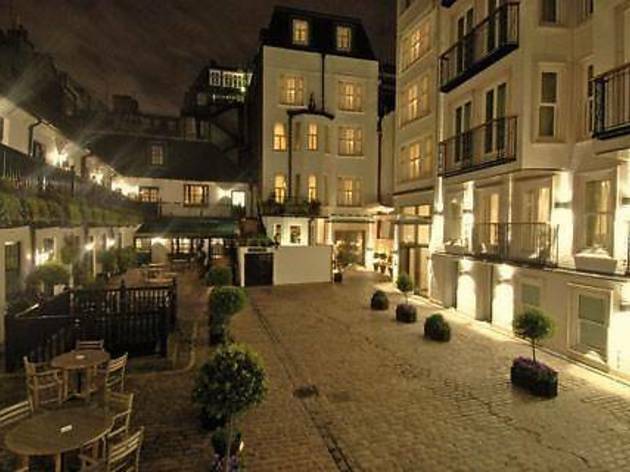 In the eighteenth-century cobbled courtyard behind the Stafford Hotel are the original stables of the nobility, now turned into luxury guest rooms at the Carriage House. With split stable doors, exposed wooden beams, four-poster beds and jouy de toile wallpaper, it’s an opportunity to quietly step back in time, yet with heaving Piccadilly on your doorstep. Which London hotel was the first to have bees on its roof? St Ermin’s in Westminster has 350,000 bees on the roof, busily collecting nectar from London parks and the gardens of Buckingham Palace. September is honey month at the hotel, with honey-themed afternoon tea, honey cocktails and jars of the delicious nectar for sale. You might also want to join a Saturday bee-keeping workshop, if you’ve caught the apiary buzz. 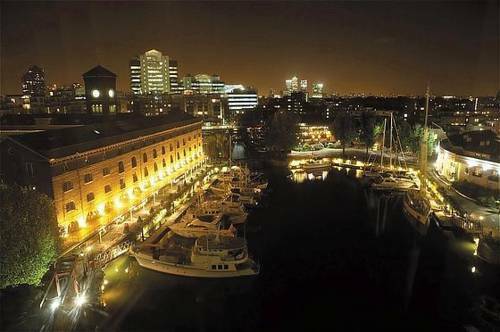 As one of the world’s most visited cities – over 18 million overseas tourists visited the capital in 2015 – it stands to reason London has a whopping 1,500 hotels, supplying a total of 140,000 guest bedrooms. But the capital doesn’t do big very well. 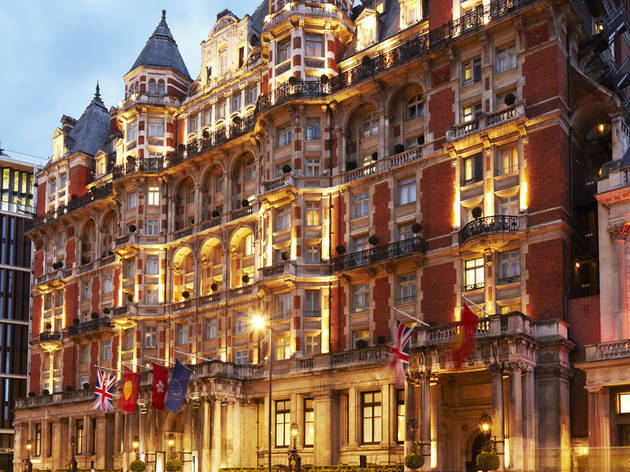 Go to Las Vegas and chances are your hotel will have over 7,000 rooms; the largest hotel we have is The Royal National in Bloomsbury, with a measly 1,271 rooms.